This home is a Spacious 4-bedroom,3 bathroom, single story home with its own private screened Pool. 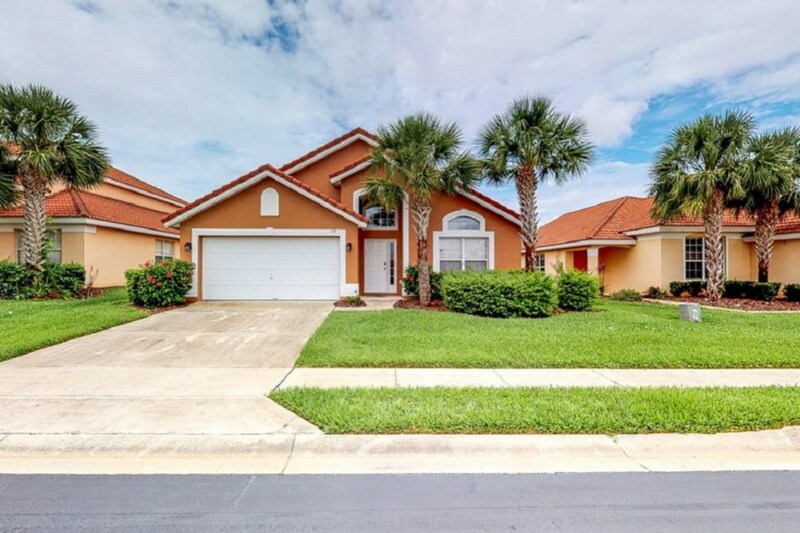 The home is located on 'Solana' a very peaceful gated Resort situated approximately 20 minutes from Walt Disney World entrance and is conveniently located for other attractions. There are ample restaurants and shops for your convenience located on the Hwy27 & Hwy192. A King Size Master Bedroom with LCD TV, walk-in closet, an en-suite master bath consisting of a large walk in shower and separate tub. A second Queen Size Bedroom, an en-suite bathroom with Vanity,toilet and Garden Tub with overhead shower. NATURAL GAS HEATED POOL & SPA (additional cost). Natural gas will heat the pool even on the coldest of nights. family room with a 3 Seater,Love Seat and Patio doors leading out to the swimming pool. Flat Screen Tv in family room and Master & Queen Bedroom. Full size Washer & Dryer located in the Garage. If location is your top priority, this vacation villa will get you closer to all that the area has to offer than anywhere else. Within minutes, you’ll be at the entrance to Magic Kingdom, Epcot, Animal Kingdom, Hollywood Studios and Disney Springs. 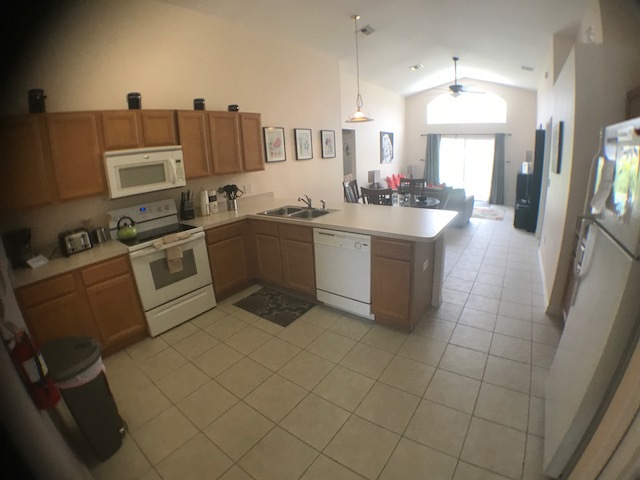 Plus, this vacation home is conveniently located to 192 and I4 bringing you to Universal Studies, Islands of Adventure, City Walk, and Sea World within a short 20 minute drive. 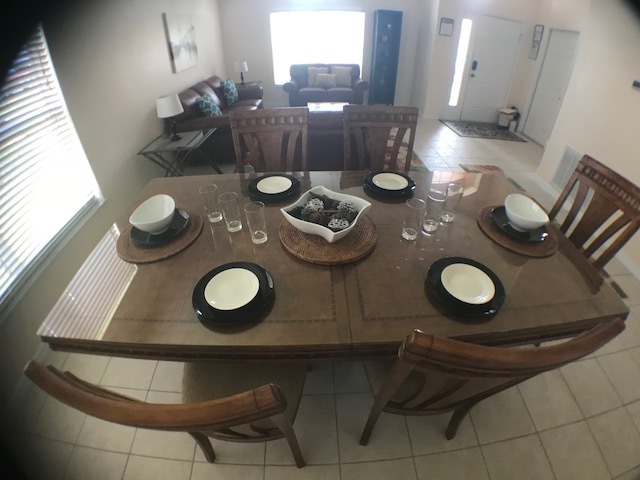 Shopping and restaurants are just around the corner including Super Target, Publix Supermarket, Bonefish Grill, Red Lobster, Outback Steakhouse, Cracker Barrel, Carrabba’s Italian Grill, and so much more! 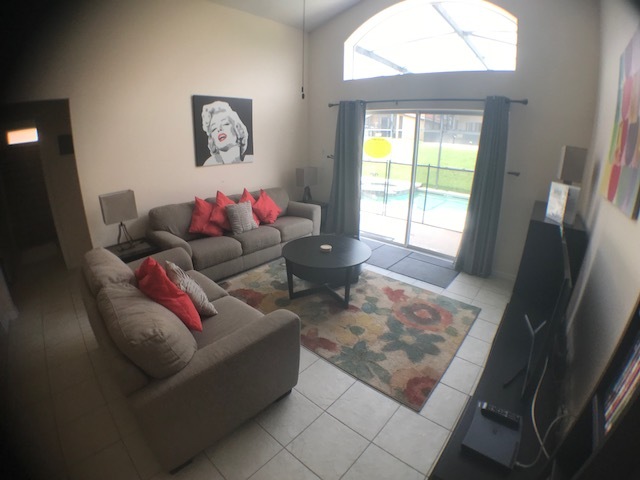 Solana Resort is a small Gated Community 20 MINUTES FROM DISNEY with access to Resort Amenities, basketball courts, putting green, and playground, Gym, communal Pool & Spa and Cabbannas. 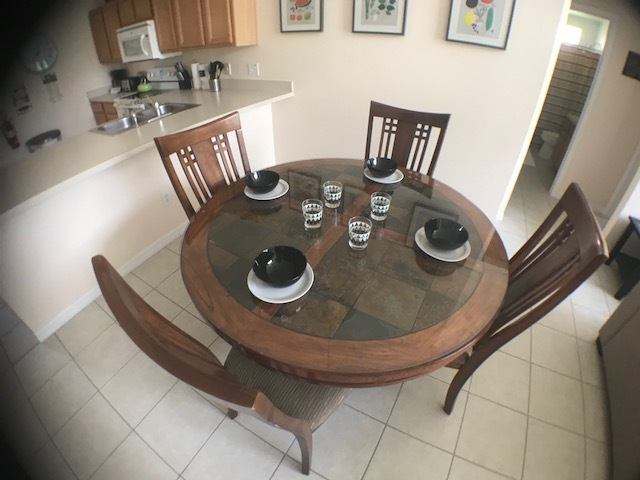 Whether this is your first visit to Orlando or an annual multi-generational reunion destination, this vacation villa provides the space to spread out and reconnect making lasting memories. 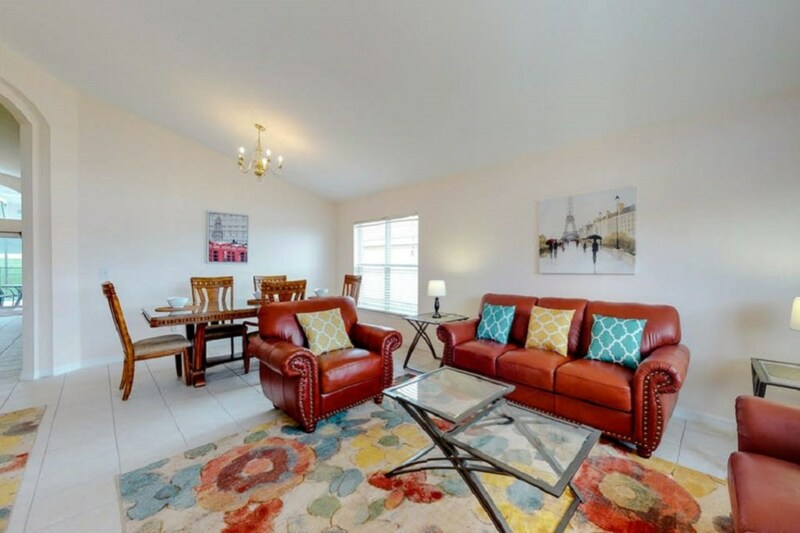 Located on US 27 just minutes from State Highway 192 the main artery thru the attractions and Kissimmee area which has an abundance of supermarkets, pharmacies, and petrol stations as well as many other shops and restaurants. Five Minutes to Champions Gate and Highlands Reserve whom boasts Eighteen Hole Golf Courses for the keen golfers. The nearby Disney complex features an additional 16 different golf courses.